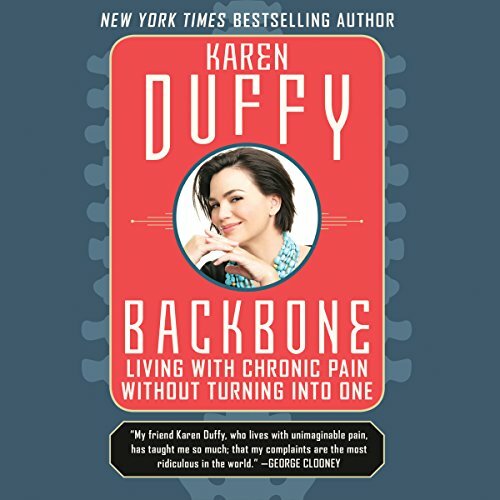 Showing results by author "Karen Duffy"
Backbone is a life-fulfilling message about managing chronic pain and living a life of purpose. For two decades, Karen Duffy, New York Times bestselling author, former MTV VJ, Revlon model, and actress, has managed to live an enriching life despite living in a state of constant pain. In this powerful, inspirational, funny, and important manual for surviving pain, Duffy draws on her experience as a patient advocate, trained recreational therapist, and hospice chaplain to illuminate gratifying methods people can use to cope with chronic pain.